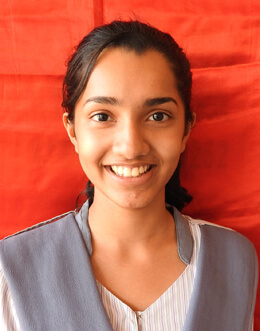 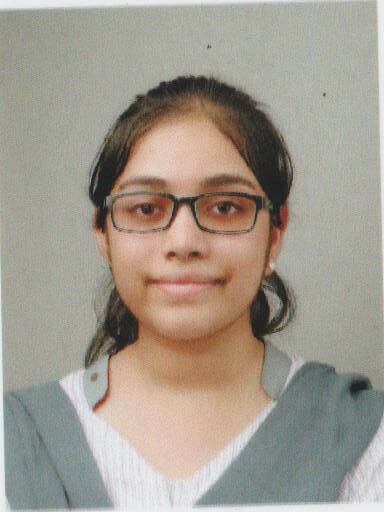 Mangaluru, May 28: The 3rd batch of Class XII students of Mount Carmel Central School, Maryhill has secured 100% quality results in the AISSCE-2017 in Science stream – PCMB and PCMC. 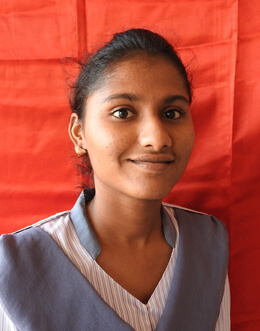 Out of 31 students appeared for the exam, 12 students have passed with distinction and the remaining 19 students with 1st class. 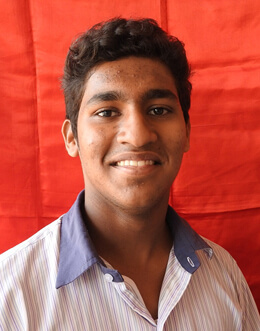 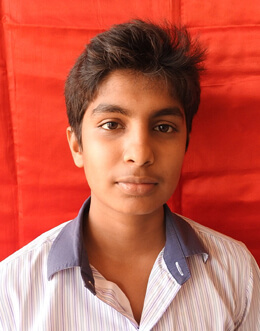 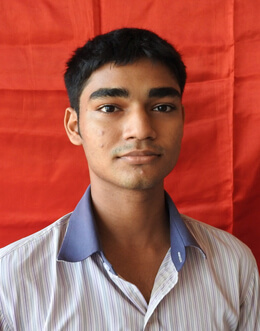 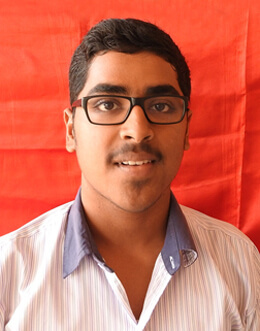 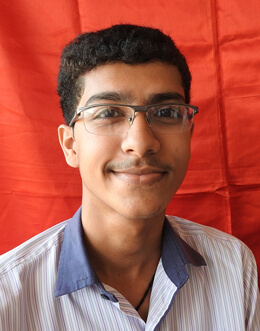 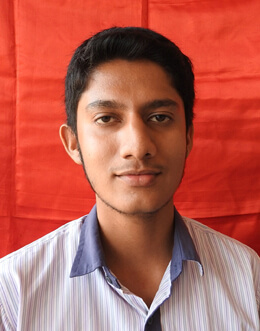 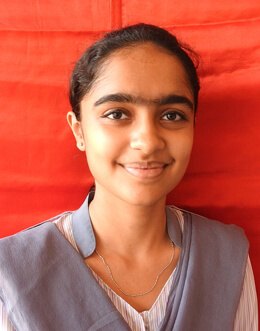 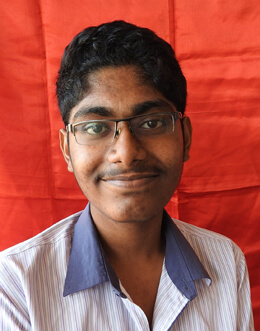 Ashwin Ashokan Vannarath and Frizell DSouza top the school with 96% – (480/500). 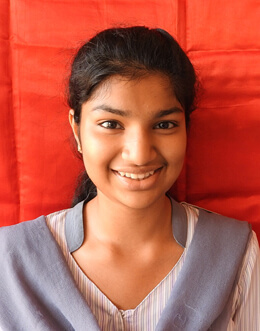 Copyright © 2014 Mount Carmel Central School All rights reserved.